Check out our FAQs below. If you do not find what you're looking for, please contact us directly. Inside the members area you will see a 'Billing & Invoices' tab on the left, follow this link to view and download your invoices. How many CPD hours can I obtain with my 12 month subscription? Each 12 research review issue can take anywhere between 1-1.5 hours to read. Depending on how you use it for your learning, you can log the time accordingly, plus the time taken to complete each quiz. Do the research reviews count for CPD for Exercise Physiologists? Our reviews have been verified with ESSA to count for 5 points under the Self education category. 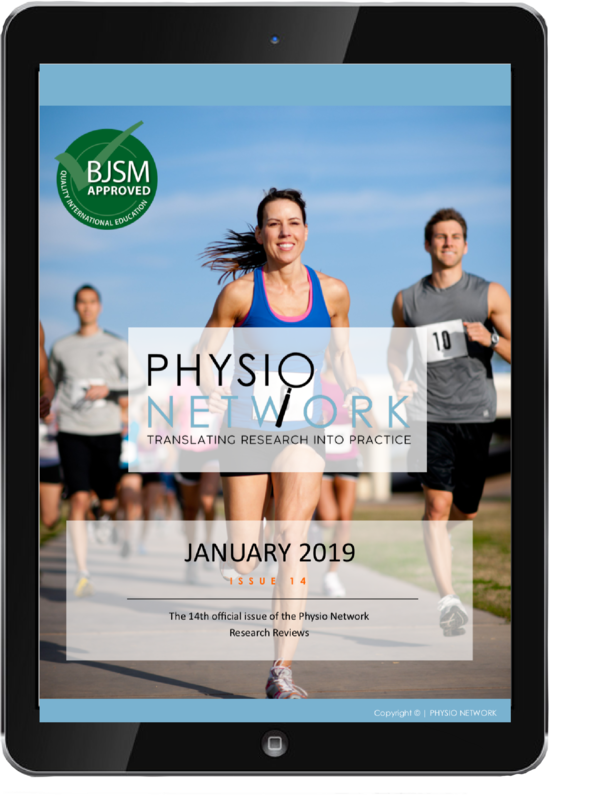 Physio Network provides benefits to ESSA members, check on their website for more details. Is the full text of each study that is reviewed provided? Due to copyright laws we are unfortunately not able to provide the full text of the studies reviewed. We do however provide a reference for each study at the end of the review. Readers can use this reference to search and purchase the article if they wish. Do the research reviews count for CECs for personal trainers through Fitness Australia? How do I register my CPD hours in the UK? The time taken to read an issue of research reviews and successfully pass it’s linked quiz can be recorded as CPD. You can use the information provided in this document (https://www.hcpc-uk.org/globalassets/resources/guidance/continuing-professional-development-and-your-registration.pdf) by the HCPC to help guide and record your CPD, as required for an audit. Research Reviews can be used for the CPD activities 'Self directed learning', also as a part of 'Work based learning' such a 'Journal Club', for 'Reflective practice' or 'In service training'. By completing the quiz produced for each issue, you can use the certificates of completion as supporting evidence. NB: You can download and/or print certificates gained after completing each quiz for your records. 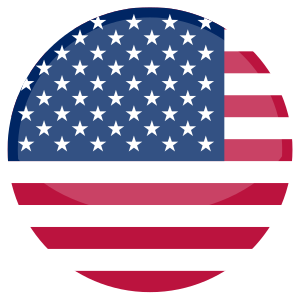 How do I register my CEUs for the USA? Reading an issue of research reviews and passing it’s quiz qualifies you for 1 CEU. How do I register my CPD hours in Australia?